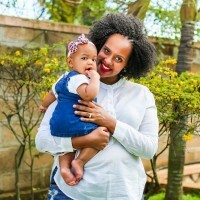 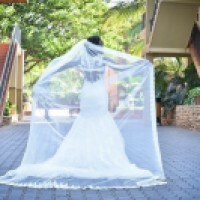 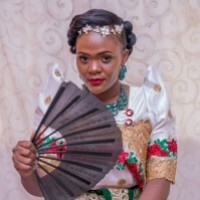 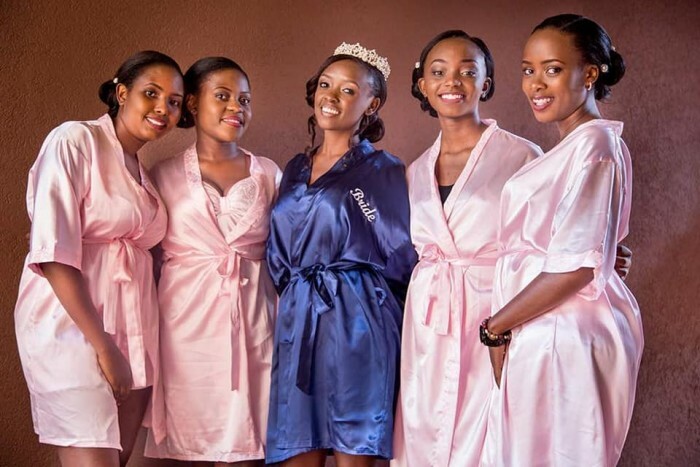 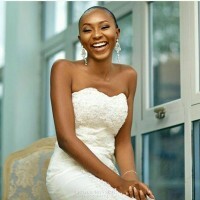 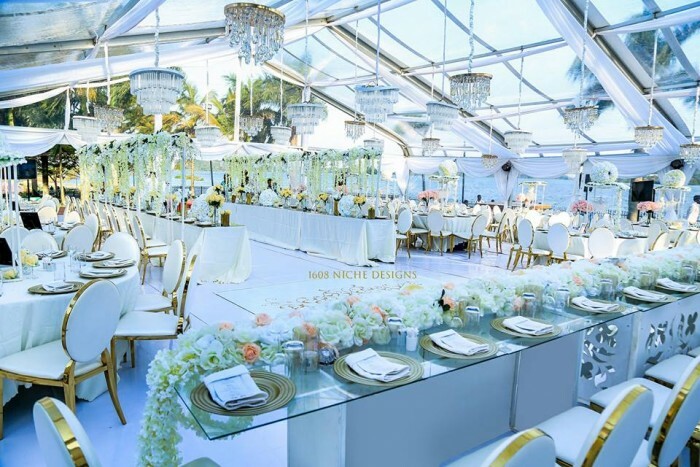 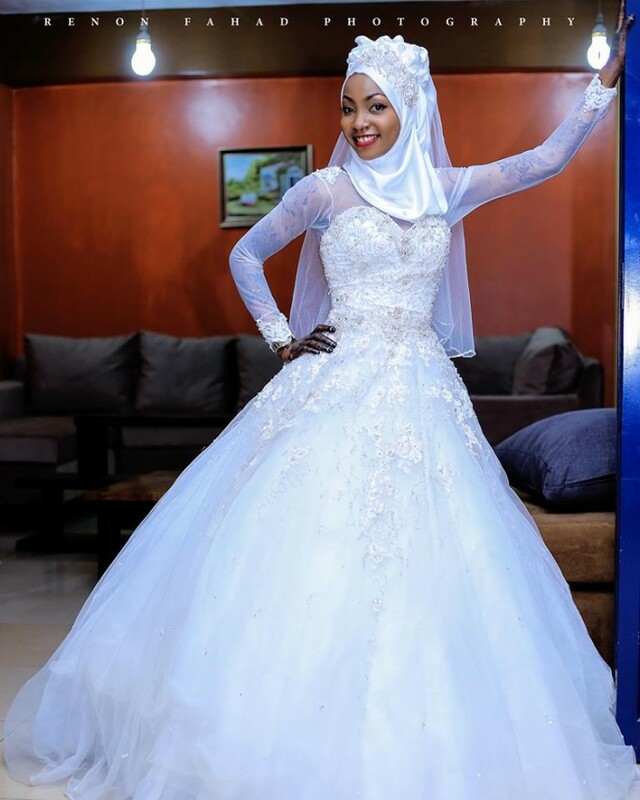 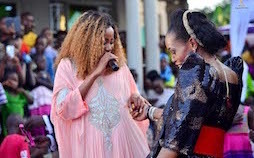 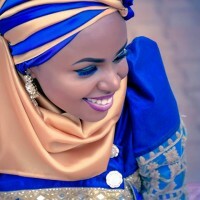 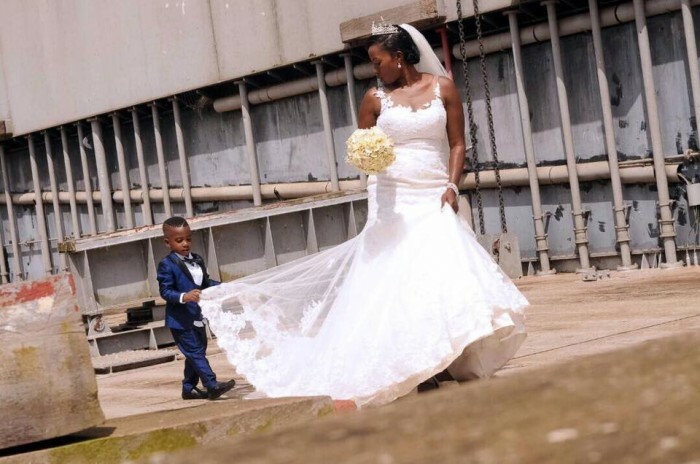 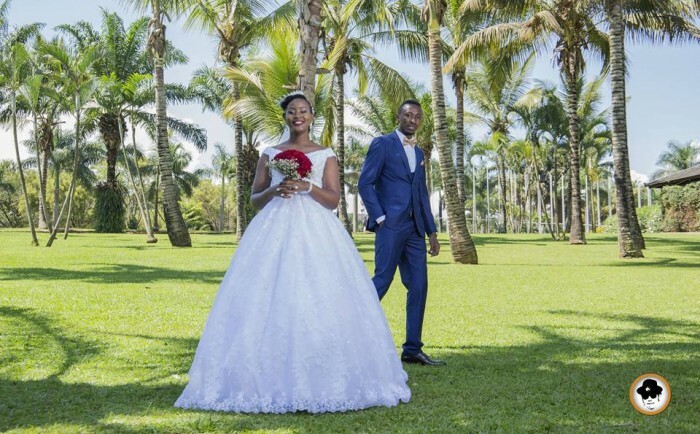 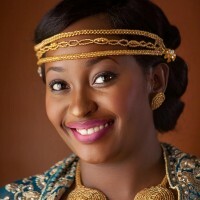 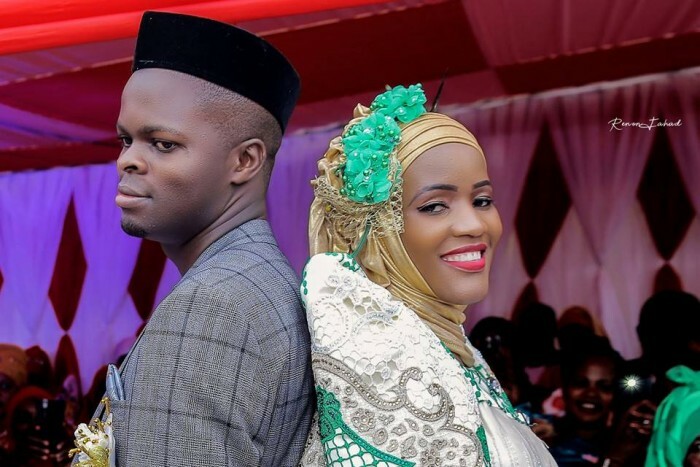 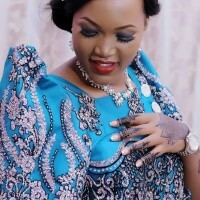 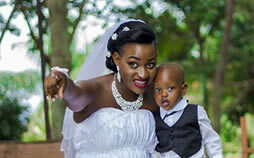 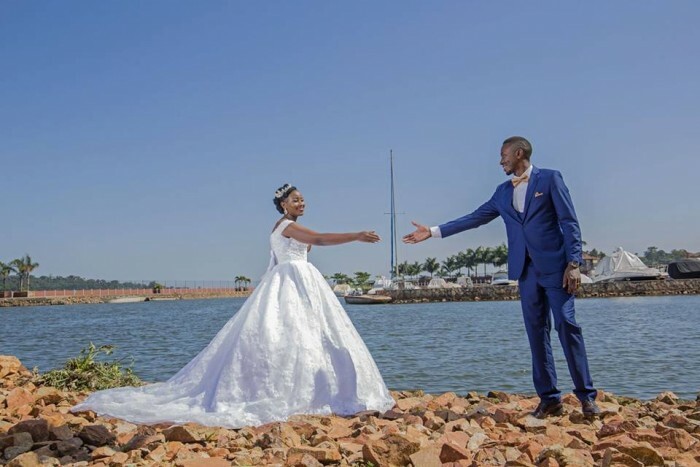 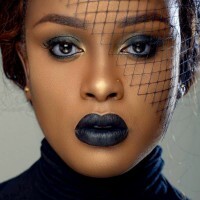 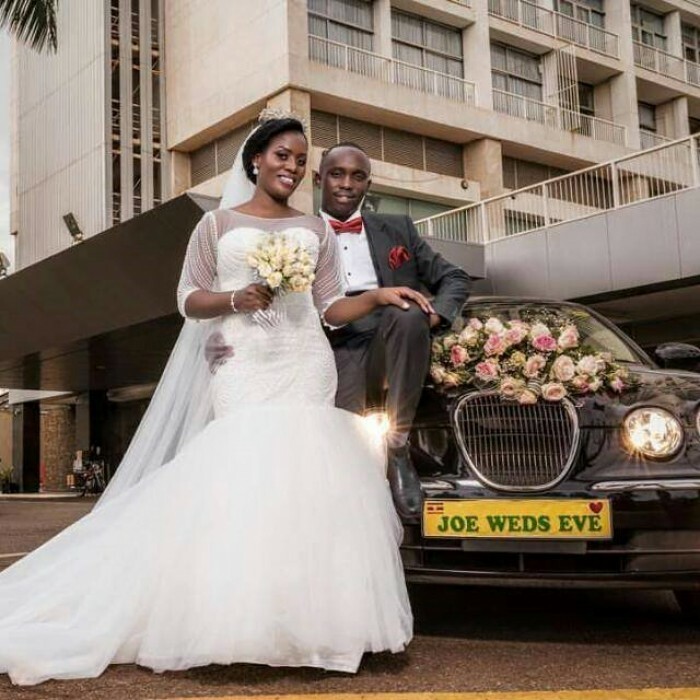 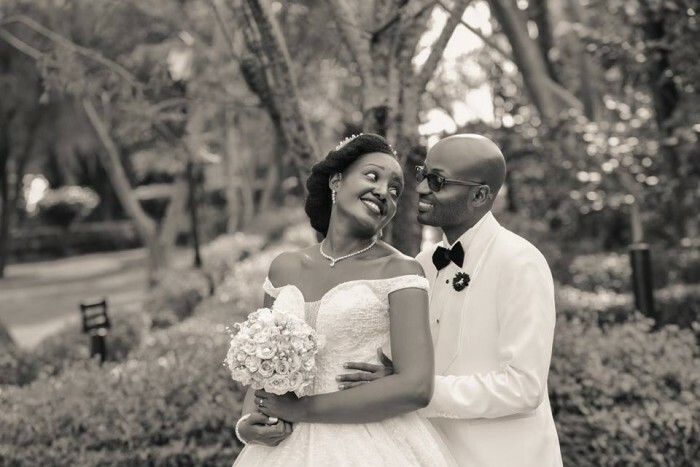 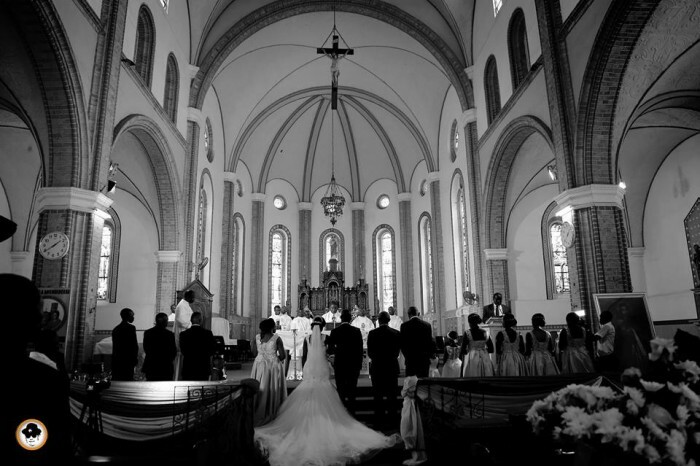 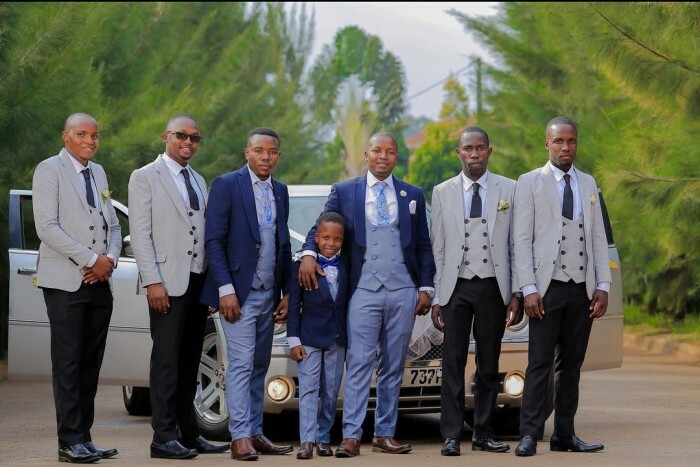 Ug weddings Photos, Latest Trends & Ideas - Mikolo.com! 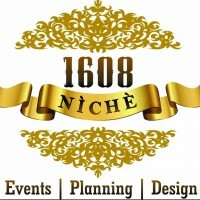 Book us for your upcoming wedding day. 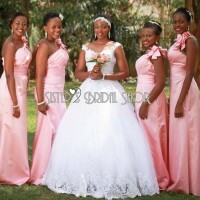 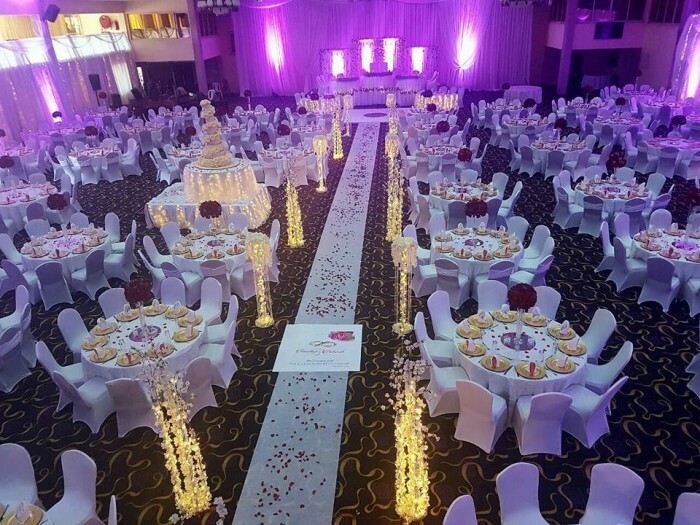 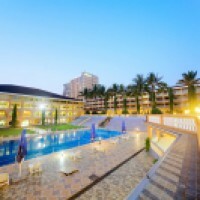 We provide affordable wedding packages that will ease your preparations. 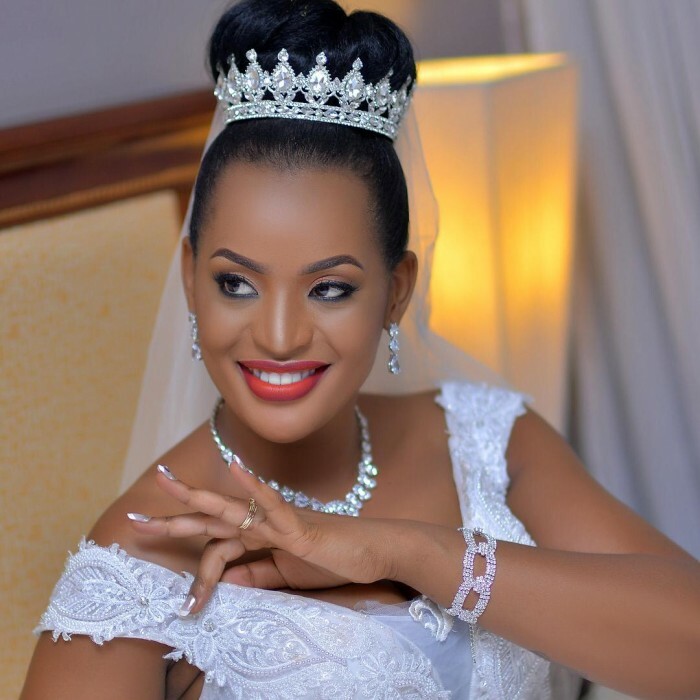 congratulations our beautiful bride Evelyn. 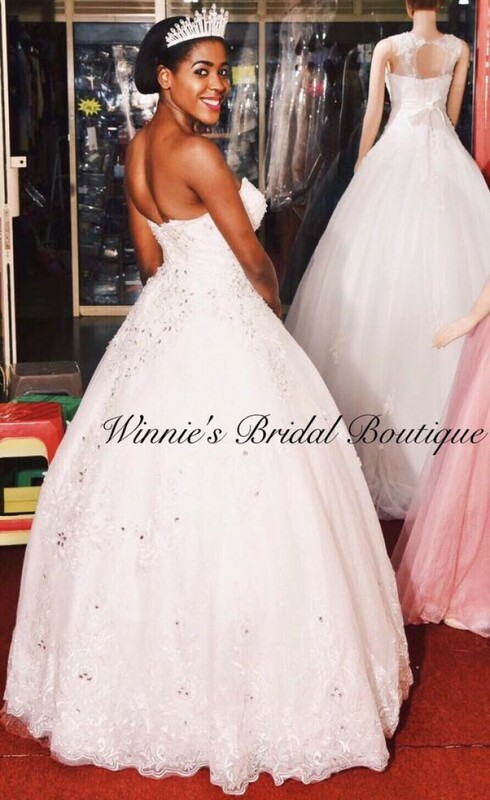 Do you want a unique, well-fitting dress that represents your personality? 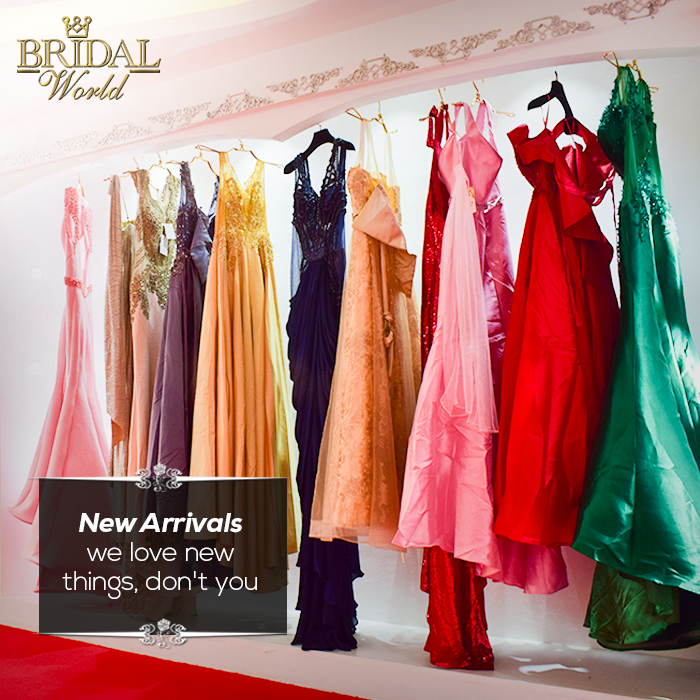 Our eagerly awaited new arrivals, we love new things, don’t you? 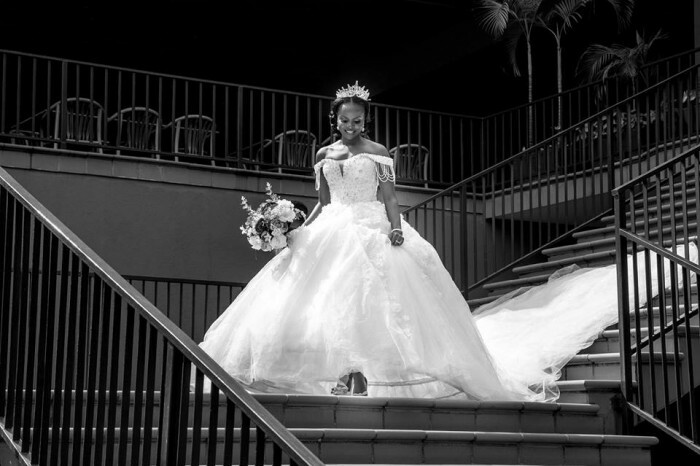 It’s their day too! 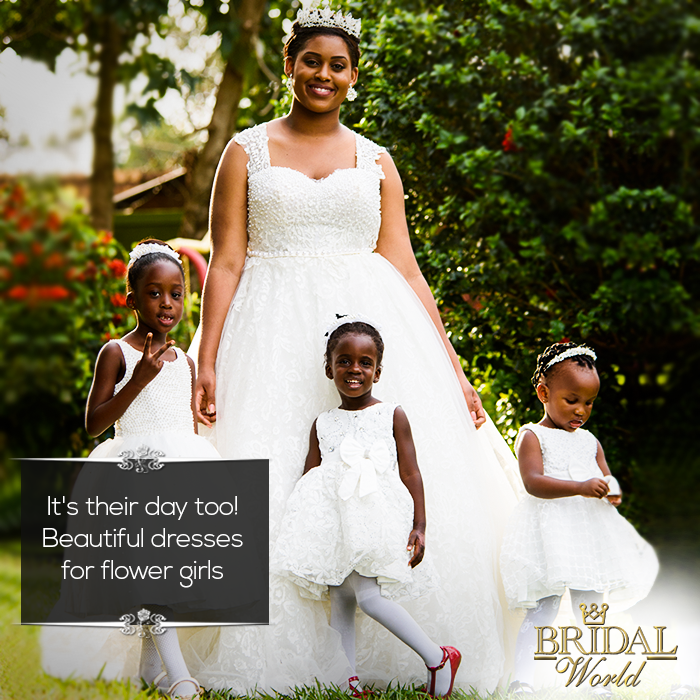 Flower girls will never forget that special dress at that special moment. 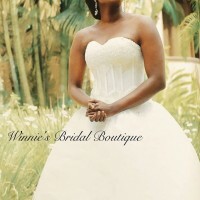 Check out our beautiful model, wearing one of our bandeau Cinderella wedding gowns. 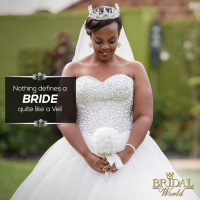 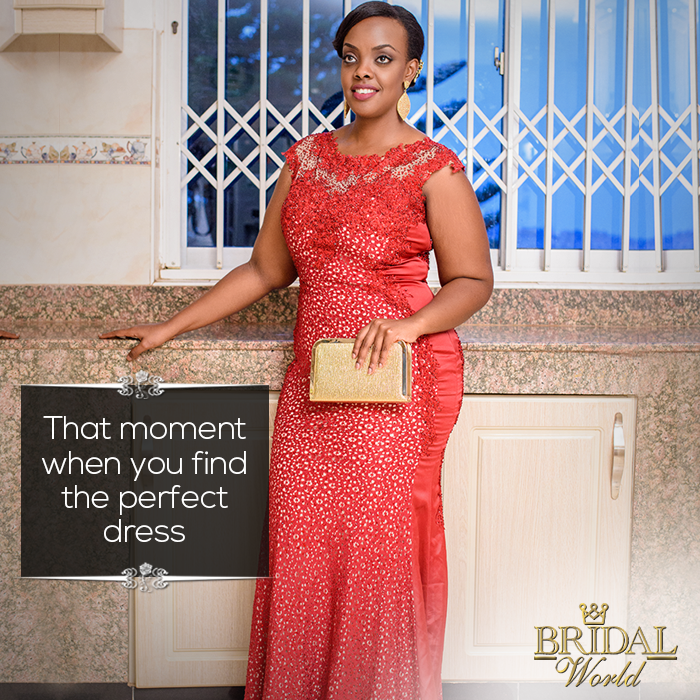 Warmest wishes to a stunningly beautiful bride!